Jazz is acquiring 26 CRJ aircraft as part of a multi-faceted agreement that will see the regional airline serving as Air Canada’s feeder line for the next 17 years. Jazz will take over 12 CRJ200s (50-seat) regional jets and hire any Air Georgian pilots who want to come over to Jazz. Its parent Chorus Aviation is also ordering nine new CRJ900s from Bombardier and getting five used 900s from Air Canada. The expansion required ratification by affected members of the Airline Pilots Association as it involved a 10-year extension of the union’s current contract, which has another seven years left on its current deal. A total of 92 percent of eligible pilots voted and 72 percent voted in favour. 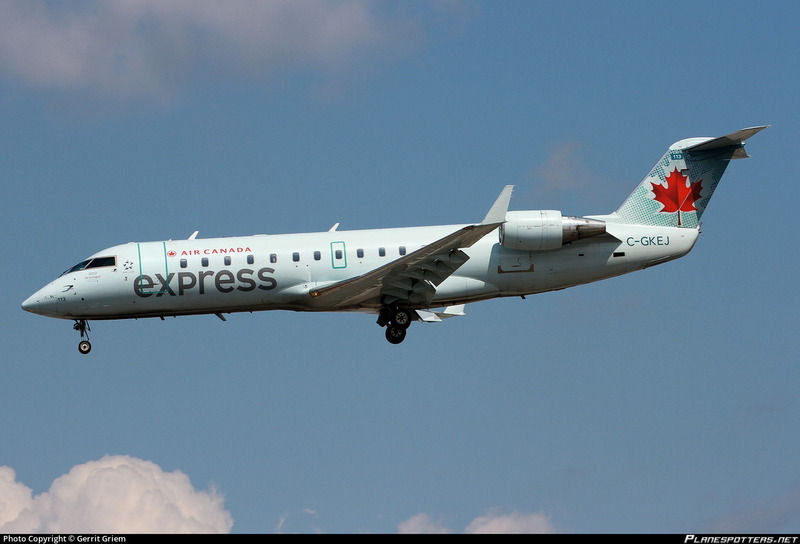 “This agreement is a game-changer for the regional airline sector in Canada and ensures that Jazz will be the premier Air Canada Express operator of larger, dual-class aircraft,” said Capt. Claude Buraglia, chairman of the Jazz chapter of ALPA. “It also ensures that our pilots will be flying these aircraft through the next 17 years.” The union said the new deal also offers better job security, accelerated pay increases and “enhanced career progression.” Air Georgian pilots also welcomed the deal. “This opportunity provides the Air Georgian pilots an ability to work for a stable carrier with a more mature contract and broader coast-to-coast operations,” said Capt. Jim Macarthur, chairman of the Air Georgian chapter of ALPA. An earlier story incorrectly stated that all the CRJs were coming from Air Georgian.